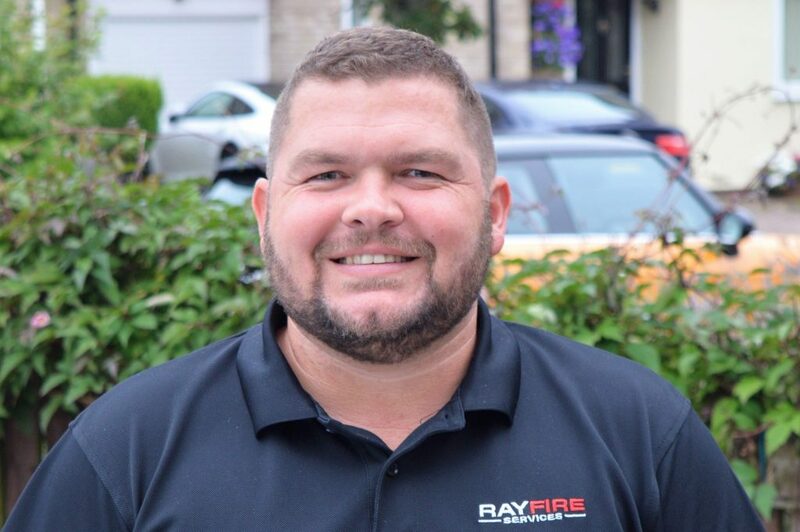 RayFire Services were established to provide local, direct and professional fire alarm servicing to the region, offering expertise to local businesses for a realistic cost. We have experience in working with all major manufacturers of equipment and have an unrivaled network of contacts within the industry in which to draw from. Our aim is to help companies in the area maintain a compliant but cost effective level of fire safety in order to protect their people, their customers and themselves, with our refreshing approach to our customer relationships we offer a friendly and flexible service to cater for any business requirements. You depend on your fire detection and alarm systems to provide the earliest possible warning of a fire for your staff and visitors. It has been installed to protect life, as well as property and will, when required, be expected to operate correctly in an emergency. So it makes sense that your fire alarm system is kept in optimum condition, with 24-hour emergency cover that you can always count on if it is needed.